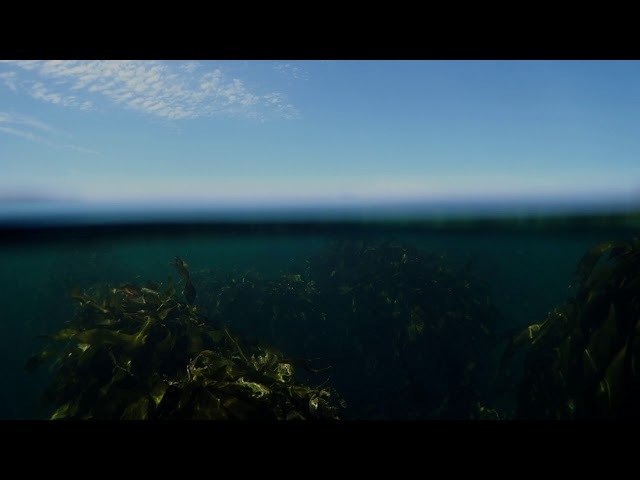 We are a community of scientists, storytellers, journalists and filmmakers who are dedicated to exploring the ocean. We tell stories that we believe have the unique power to change opinions and behaviour. Our mission is to deepen our connection with nature through science, storytelling and authentic experience. We hope this connection will inspire people to shift their behaviour and live in a way that supports a healthy planet. includes a film, a book, courses, exhibitions and an outreach campaign, that we hope will inspire you to connect with nature. Sea-Change, written by Ross Frylinck, documents rediscovery and showcases Craig Foster’s work over the past decade. Through cold water immersion, deep nature experiences and a series of talks, films and activities, participants remember they are wild. The Sea-Change Project’s roots lie in exhibition. We are developing multiplatform experiences that will travel the world. We are working with WWF-SASSI and the Mission Blue: Slyvia Earle Alliance to promote marine protected areas, and at this time of mass, human-driven extinction, we believe this is a very relevant agenda. The Sea-Change Trust is a registered nonprofit, section18A public benefit organisation in South Africa.